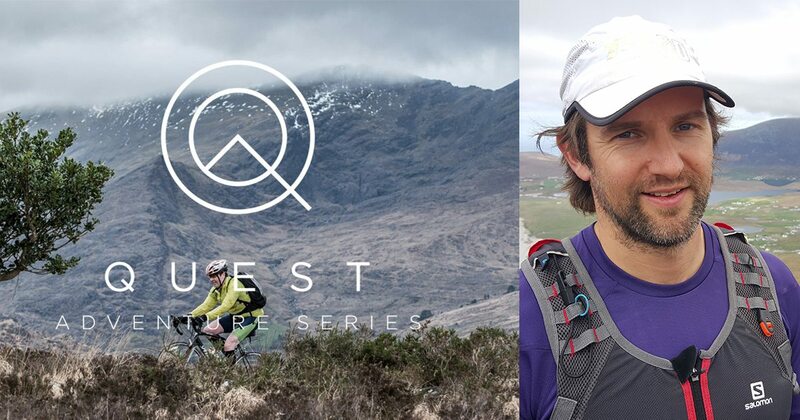 We hope you will join us for the launch of Quest Killarney October in Great Outdoors on Spetember 5th at 6:30pm, where we will hear from Gavan Hennigan about his adventures to date plus hear information on this October’s Quest Adventure Race in Killarney. Gavan is an Irish Extreme Endurance Athlete who hails from Galway. He’s adventured to all 7 continents, climbing and snowboard mountaineering, competing in ultra-marathons in some of the world’s toughest conditions. Gavan has pushed the extremes of what is possible for the human body and mind from working at extreme water depths to climbing high-altitude peaks in the Himalayas. Gavan is one of the only people to have ever crossed Lake Baikal in Winter, solo, on foot, he hauled a 60kg sled 700km in 17 days. Gavan’s latest and biggest adventure to date was to row solo across Atlantic Ocean as part of the Talisker Whiskey Atlantic Challenge. The 5,000 km crossing took Gavan 49 days to complete and he not only won the Solo category of the race, breaking the race record for the concept class, but also beat all the other 3-man and pair boats, finishing in 3rd overall behind the 4-man boats recording one of the fastest times for a solo crossing. He only learned to row 2 years ago! Gavan has clearly demonstrated his class as not just an endurance athlete, but as a person who can take on, organise and pull off expeditions of the greatest magnitude. 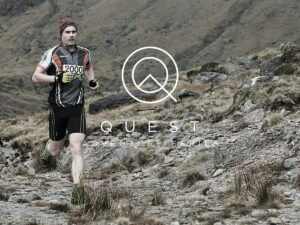 Gavan will talk to us about his challenges and successes to date, his next adventure and his involvement in Quest and the Irish adventure racing scene. Click here to book yourself some seats.